2YR YONGJIA POLYURETHANE CO., LTD.
We are a prominent supplier of Shoe's Lining Making Machine in Xiangtan, Hunan, China. 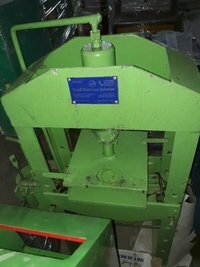 Shoe Tray Machine is designed by computer-assistant engineering and high technology. The shoe tray machine has been proven high efficiency, low maintenance and energy saving during the years of practice.